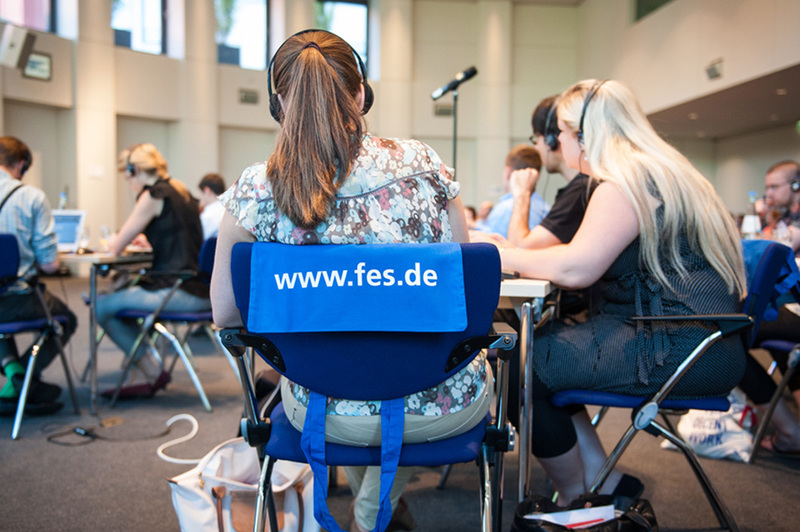 Within its regional project Conflict prevention and integration politics — Promoting multiethnic coexistence, Friedrich Ebert Foundation began, in 2000, collecting material in order to edit a hand-book in the German language "Verdammt zur Marginalitat? 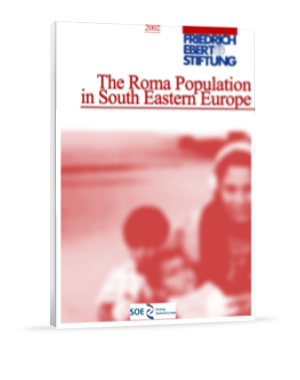 Die Roma in Rumanien" ("Doomed to marginalization? The Roma in Romania"). This handbook came out of print in April 2001. 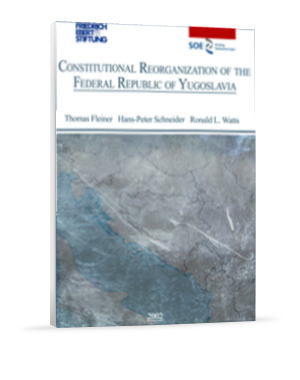 By consent with the regional offices of FES in South-Eastern Europe, in spring 2001 a catalogue of questions was drafted. 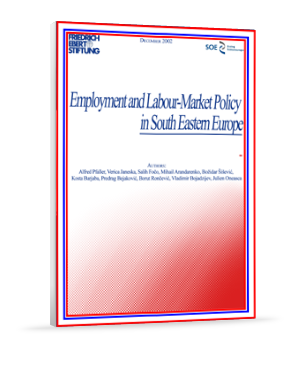 It was distributed to the offices and, after several reviews, on the basis of 8 questions, the present handbook was prepared, ready for print in English and German in summer 2002. 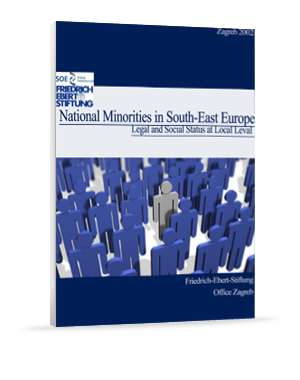 The publication on National Minorities in South-East Europe. 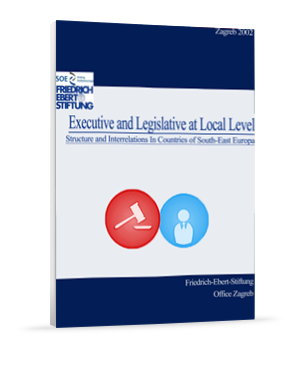 Legal and Social Status at Local Level is the result of a workshop in Belgrade/Yugoslavia in May 2002, organised by the Zagreb office of Friedrich Ebert Stiftung (FES) in the frame of the regional project of FES "Local Self-Government and Decentralization in South-East Europe". 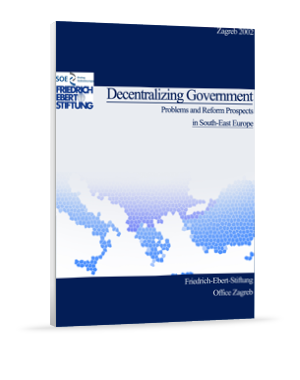 In the context of the Stability Pact for South-East Europe and in co-operation with national institutions the Friedrich Ebert Stiftung has initiated a regional project to analyze the situation and the reforms of self-government and decentralization in the countries of the region, covering Albania, Bosnia and Herzegovina, Bulgaria, Macedonia, Croatia, Serbia, Slovenia, Romania, and Hungary. 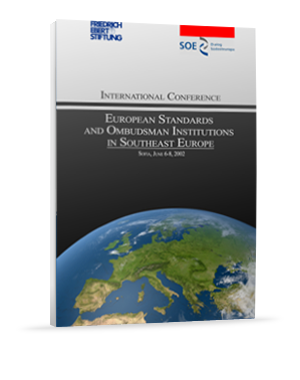 The International Conference "European Standards and Ombudsman Institutions in Southeast Europe" organized jointly by the Center for the Study of Democracy and Friedrich Ebert Foundation was aimed to present and facilitate the process of introducing and strengthening Ombudsman institutions in Southeast Europe as well as to establish a network between them to exchange information and experience.